Europan celebrates its 10th edition in the Netherlands with an overview of all winners of the past 20 years with an exhibition at the NAi. The show that runs until May 16 is accompanied by a book: Europan 10! The participants were asked to write 100 words about the importance of Europan for the development of their office. Although we were one of the few winners in the Netherlands that never managed to really build their entry, we perhaps actually still owe our existence to this competition. 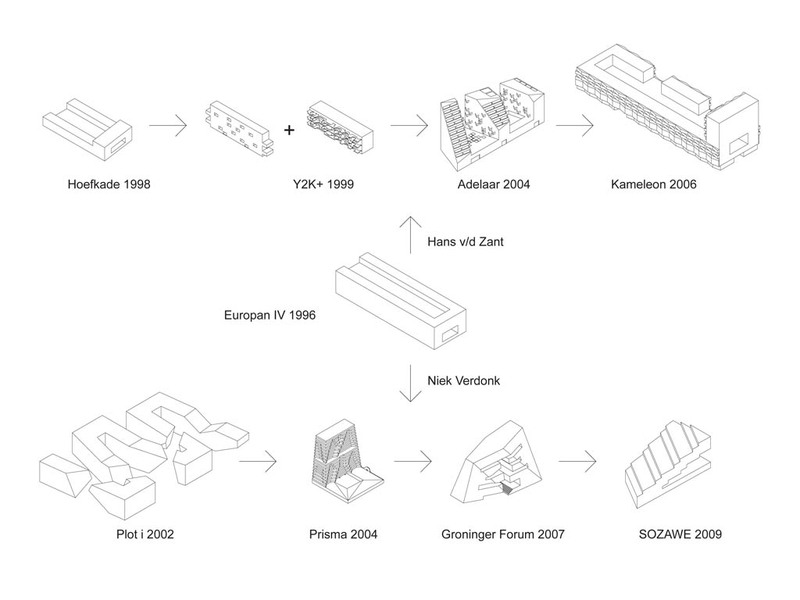 In order to understand what Europan has meant for us we made a diagram that traced the ‘lifelines’ of the office that originated from the 4th edition. 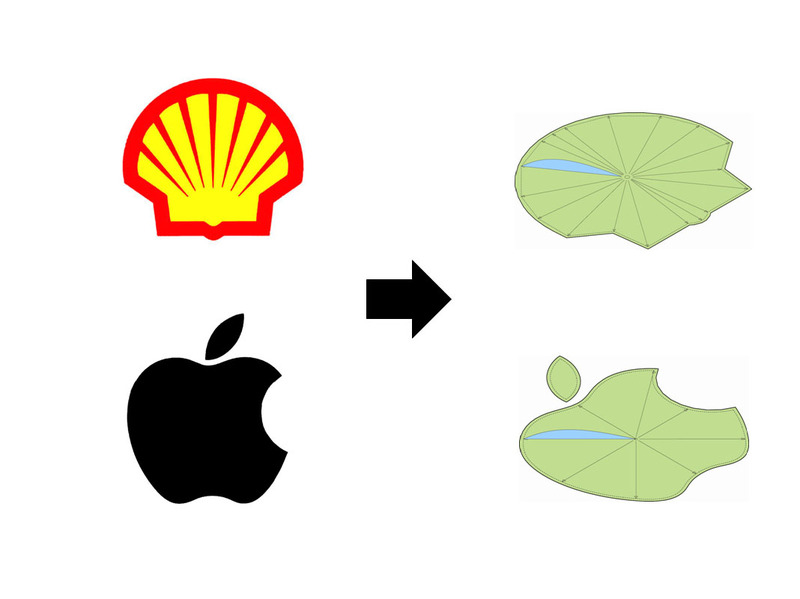 Pixel City, an alternative for what we considered the destructive VINEX, did not win us many friends in The Hague. We were never given a follow-up brief. 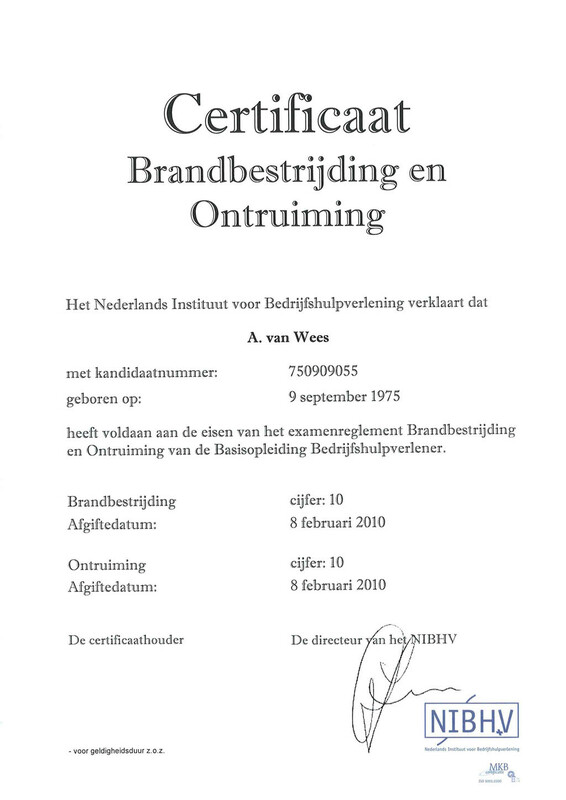 Though as a result of this competition, property developer Hans van der Zant did think we could play a role in the development of the Schilderswijk district. Later he invited us in The Hague South West. The collaboration resulted in the construction of ‘De Kameleon’. 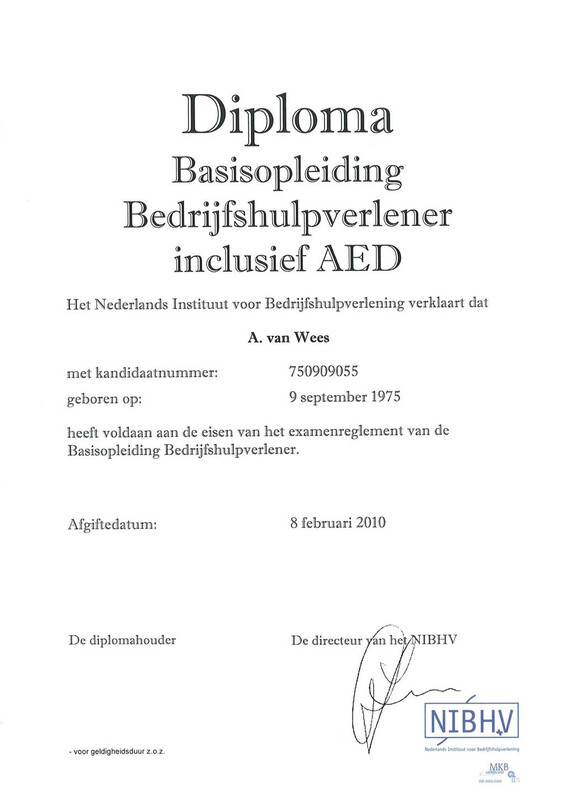 Another ‘lifeline’ runs via Niek Verdonk, a member of the Jury. 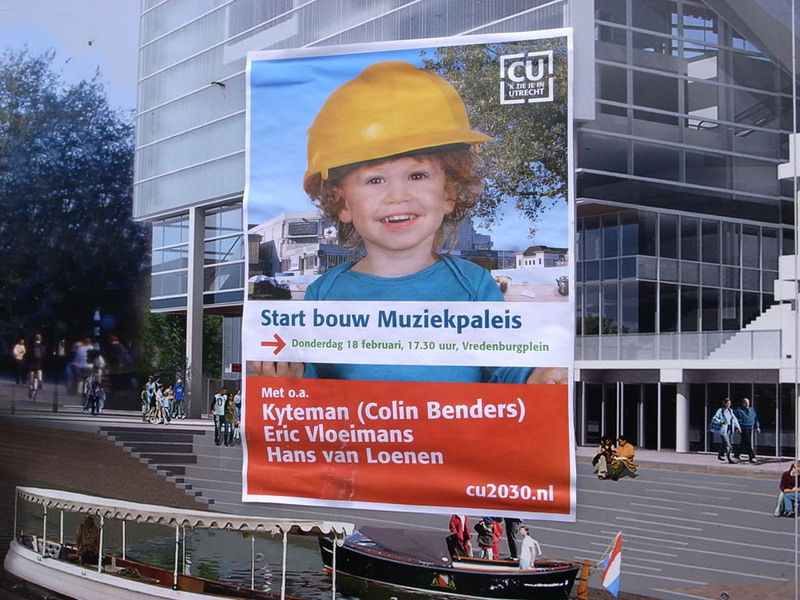 He arranged an exciting project for us in Haarlemmermeer. 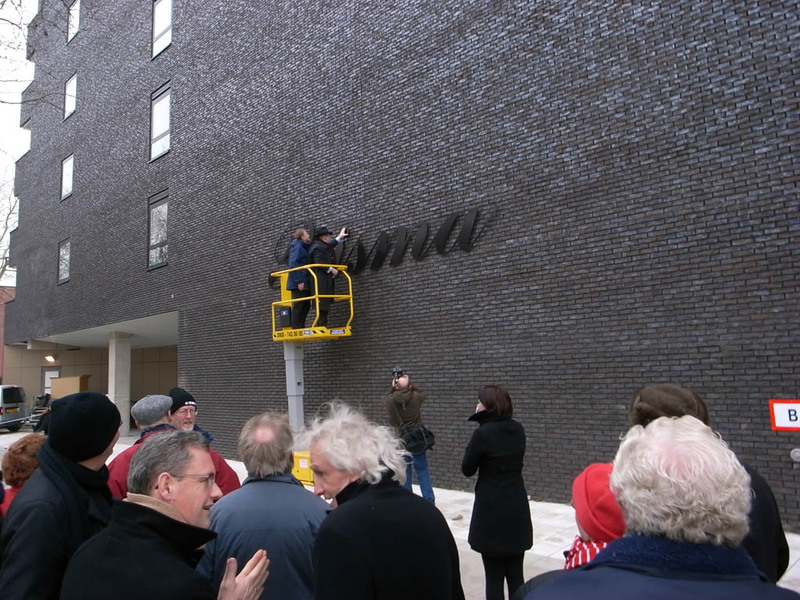 And Niek played a crucial role in our involvement in the residential tower Prisma and Het Groninger Forum. During the opening of Prisma, Marc and Matthieu took the opportunity to make a test drive… and rediscovered collectivity. 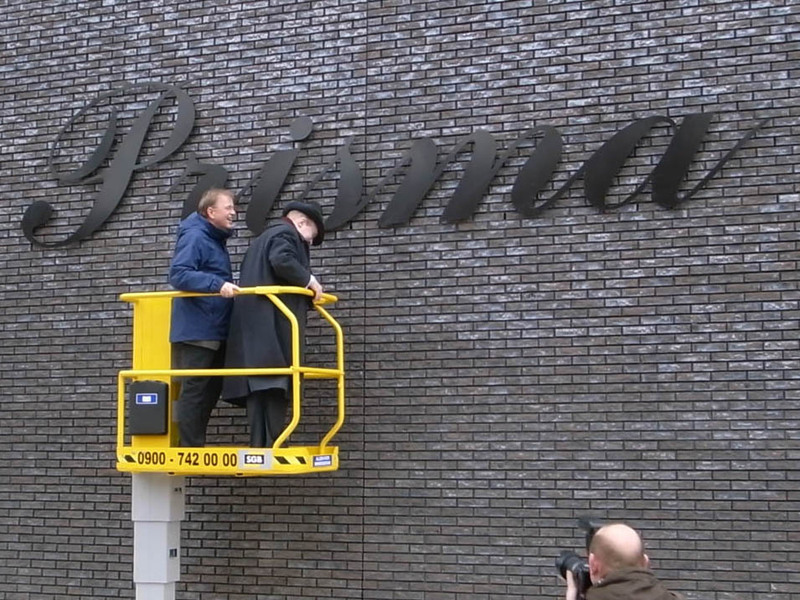 On January 27 Prisma was officially opened. After several speeches, for instance by Niek Verdonk, who managed to revitalize our conscience about the benefits of compact cities and Pieter Bannenberg -“the great thing about these balconies is that they are like gardens, you can walk from one room to another through the outdoor space” and “it is remarkable that after all the economizing an image of our competition entry could still be used on the building sign” – Alderman Frank de Vries and Peter Hillenga, director of the housing corporation De Huismeesters, put the dot on the i. 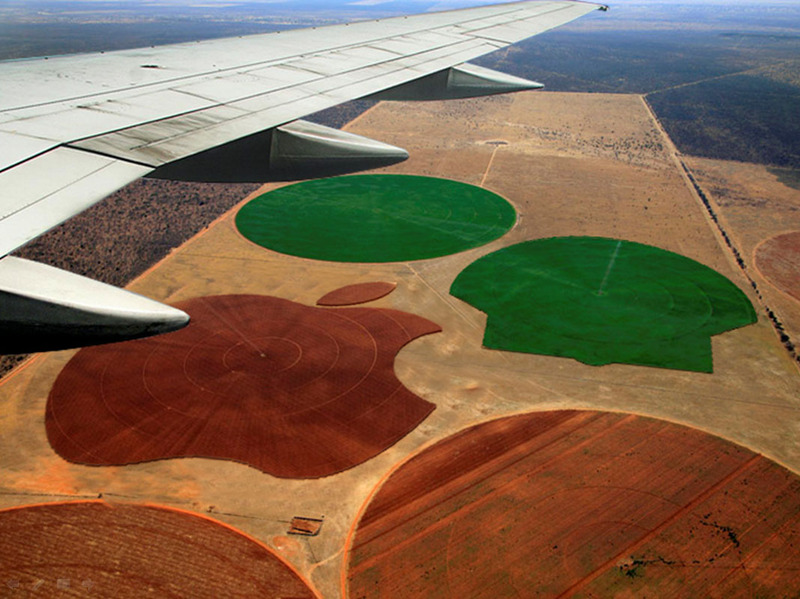 Crop Blob: the end of Circular Crops? 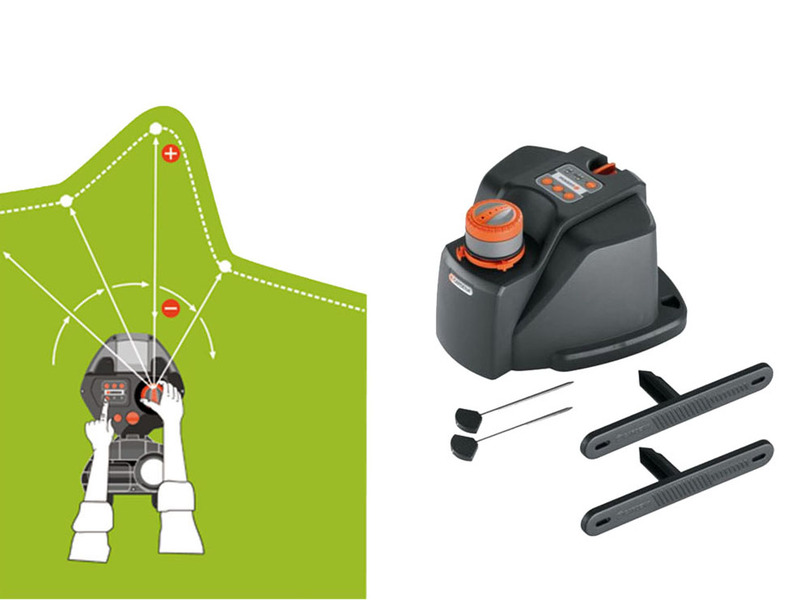 Sometime ago we came across an innovative device. 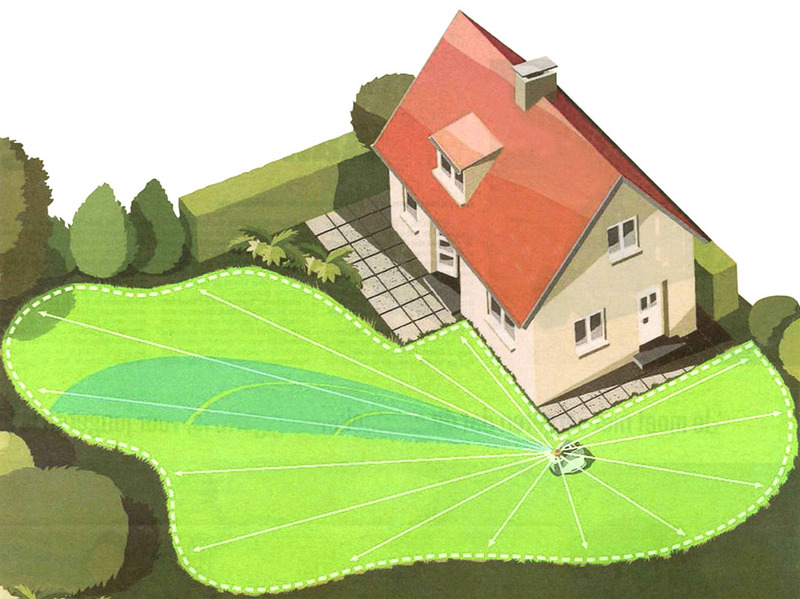 The Aquacontour by Gardena is a sprinkler irrigation system that allows for free-form lawns. 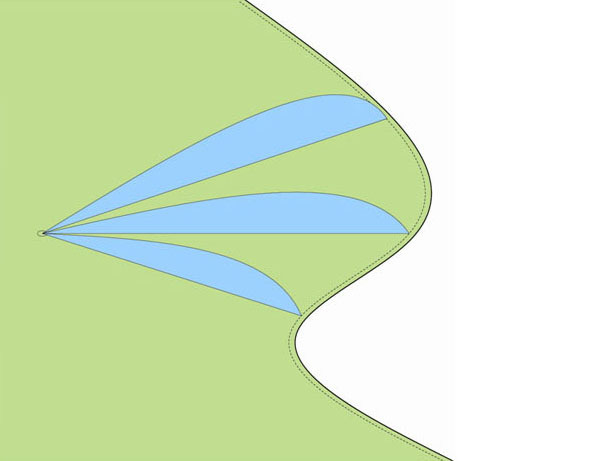 Virtually any shape can be programmed. Without wasting water. Is this the end of Circular Crops? 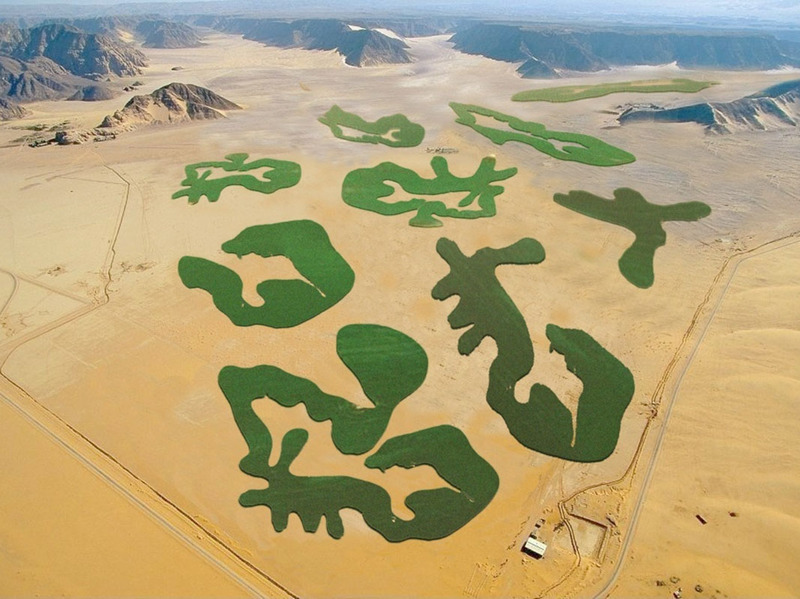 Is the Aquacontour the beginning of a new type of land art? When can we start harvesting a Matisse or a Jean Arp? Surprisingly the new center pivot irrigation can do 90 degree corners as well. 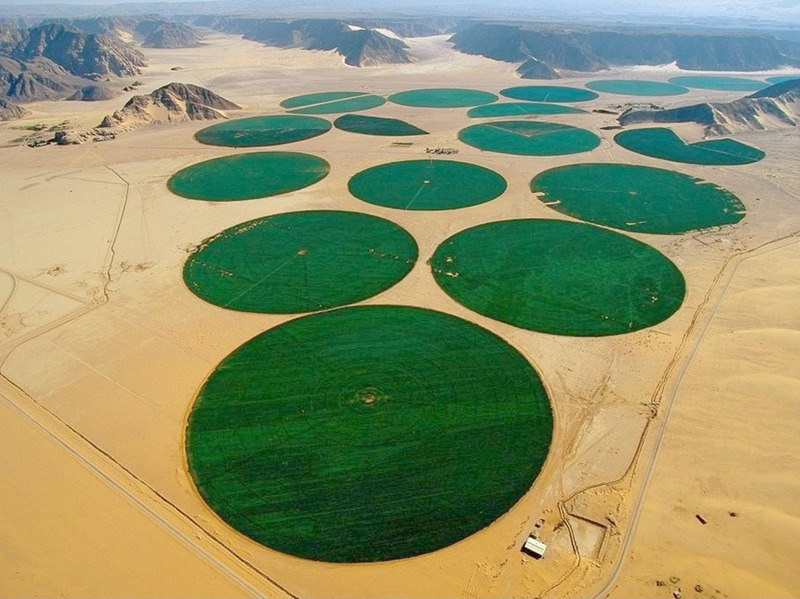 By creating square irrigation ‘circles’ 20% more land can be used! The fantastic magazine SHOES-UP dedicated their 22nd issue to Pixel Art: “Everybody switches (or switches back) to 8-bit mode and the explanation is a general overdose of technology”. If we consider Pixel Art as a repetition of simple forms to create a complex and consistent project, can we consider Architecture as a form of Pixel Art? 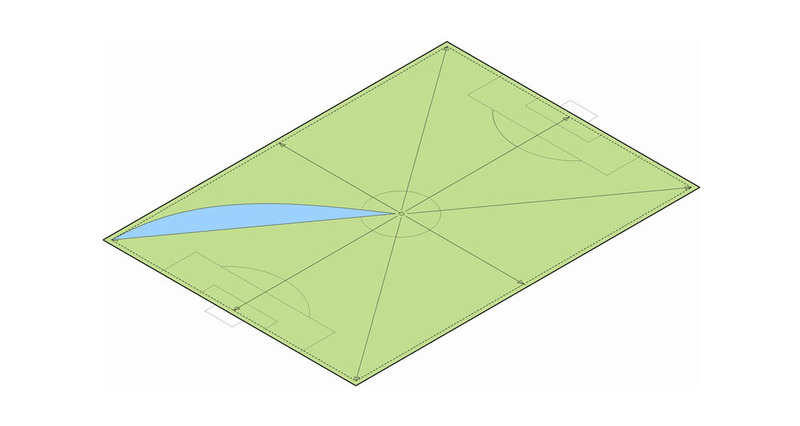 In principle architecture is a composition of grids (an ongoing struggle is to get rid of the seams…). These grids can have very different dimensions though. I would consider a pixel a fixed unit that can take different identities but still repeats the same ‘size’. Pixels are graphical elements. As soon as we add a 3rd dimension you can speak of Voxels, volumetric Pixels. Can you see any other link/bridge between Architecture and Pixel Art? Architecture often is a repetition of units (residential, or office spaces for instance) that can become meaningful through their organization, stacking, or combination. If we consider facades, windows and furniture’s and the importance of squares, rectangles, cubes today, can we say that Pixel is a trend in Architecture? Architecture could have the same inspiration? Links with figures and maths? All architecture is based on math, but mostly in an archaic way. 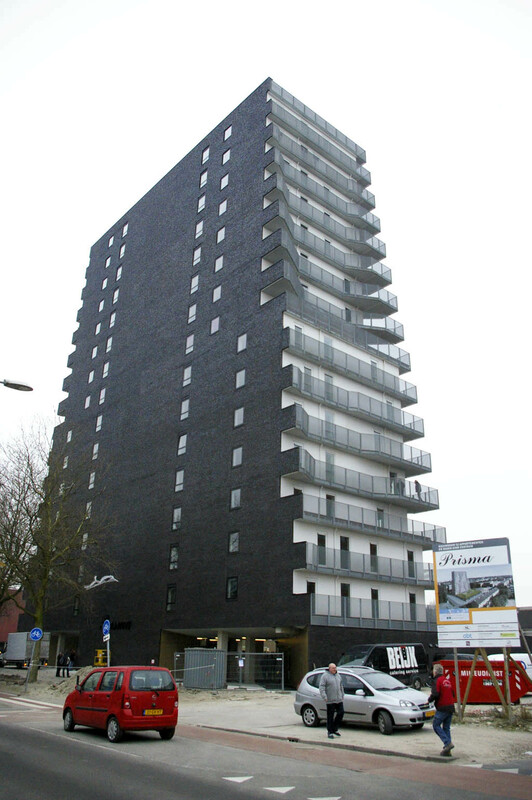 One of our early significant works, Blok K in Funen/Amsterdam, now finally under construction, took a fixed unit size of 630M3 as starting point. Changing the vector of the access alley in the middle of the block (for urban considerations) reallocated the volume: the footprint of some of the houses shrank as such pushing the volume upwards; other dwellings were stretched horizontally and became lower. Through the introduction of the diagonal the massing of the initial cubic block changed completely to create a ‘valley’ in the roofscape of the urban plan. 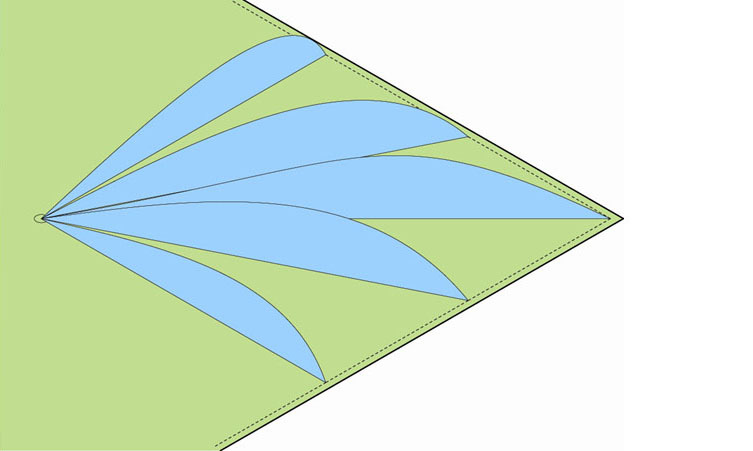 It is a pocket calculator version of parametric design! Can we say that Architecture is between Cubism and Pixel Art? Cubism can maybe be considered as a low res version of reality that, other than Pixel Art, distinguishes multiple unit sizes. Can we consider Le Corbusier as the first Pixel Architect with his approach and works? That probably depends on the definition. Maybe 19th century working man housing could be considered a version too. Quite clearly the Structuralism of the seventies worked very much on the basis of the cell. Its dominance was severe; no way to escape the rigor of the unit. Claustrophobic in a way. Sixties: Is it still Pixel Art if all pixels are identical? Nineties: collection of fragments without coherence or consistency. Pure individuality, no bigger picture. Blur. White Noise. What would be the perfect Pixel Architecure in a few words? Pixel Art = character at the level of the cell + coherence at the level of the collective. Or: individuality that is strongly linked to the large whole. Old School Adidaslers in white. Bit dirty already, damn. Can you imagine an architectural project inspired by sneakers? Yes, a catalogue house. The market of prefab houses completely lacks imagination, really poor standards. ‘Architects’ are not involved. There is a lot to gain in the world of Architecture-From-The-Shelf. And sneakers definitely are an inspiration!